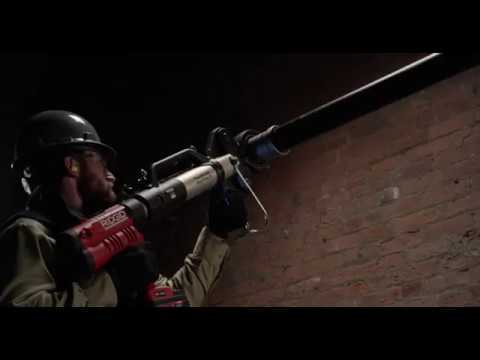 The only tool on the market that lets contractors press steel pipe between two-and-a-half and four inches in less than 25 seconds. 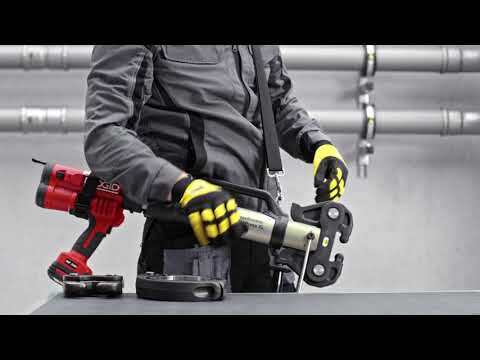 The new RIDGID Press Booster builds on the power of the RIDGID RP 340, attaching to the tool to multiply its output for fast connections of larger diameter pipe. New RIDGID® Press Booster and Rings now press steel pipe up to 4"
Press connections can be made on a wet system. Jointly developed and tested with Viega® MegaPress® XL fittings. RIDGID Press Tools and Rings are built for the most demanding applications and are backed by the RIDGID Full Lifetime Warranty. For use with MegaPress® XL and MegaPress®XL Stainless Fittings. For use with RIDGID® Standard Press Tools with Press Booster (RP 340, RP 330).